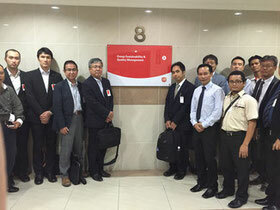 The energy solutions for commercial sector SWG of Energy Solutions WG dispatched the mission to Kuala Lumpur, Malaysia, and held a business matching seminar on the energy saving buildings and facilities. 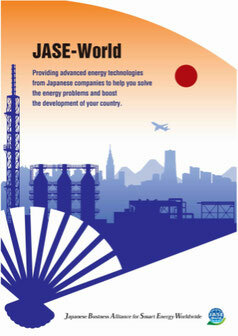 The seminar was co-hosted by JASE-W, ACEAN Center for Energy(ACE) and the Minister of Energy, Green Technology and Water(KeTTHA). 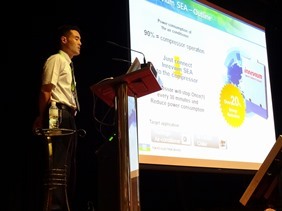 At the seminar, Malaysian current energy saving status and JASE-W's members' energy saving technologies and products were presented by each, and after the seminar, the business matching program was held.